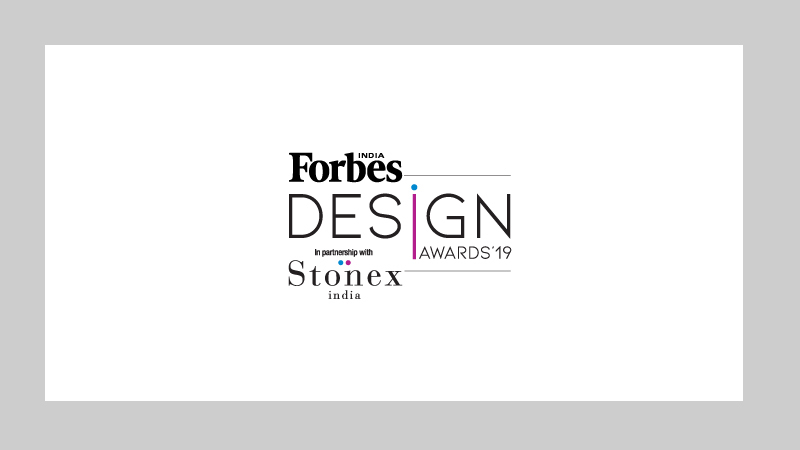 Stonex India and Forbes India have come together to present Forbes India Design Awards 2019 — a platform that recognizes extraordinary talent in the fields of architecture and interior design. 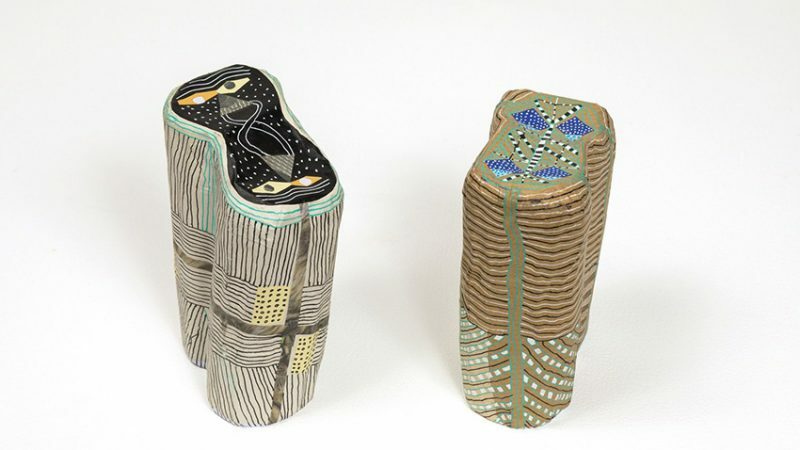 The Future is Not My Gender by artist Renuka Rajiv includes a large body of textile and embroidery works, sculptures, as well as twenty-four monotypes selected from a larger series of three hundred prints. 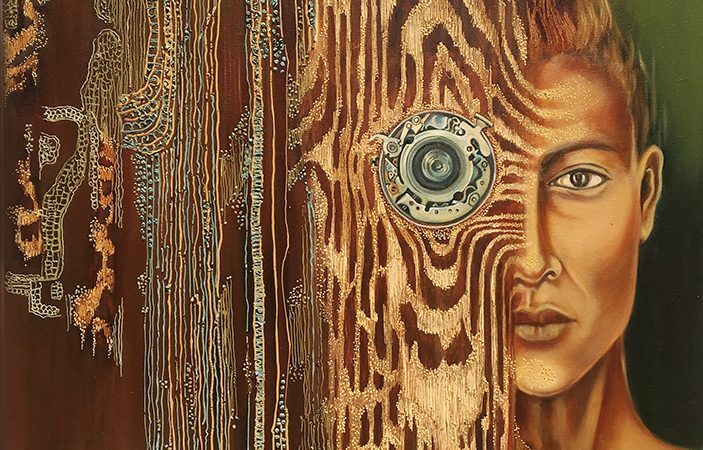 Through her show Mindscape, artist Shashi Tripathi gives birth to intricate compositions that not only engage, but more, make one wondrous of the content and intent of each work.